We are the leading manufacturer and exporter of Folic Acid. 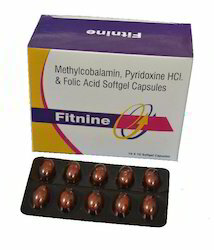 We are offering Vitamin B9 Folic Acid. 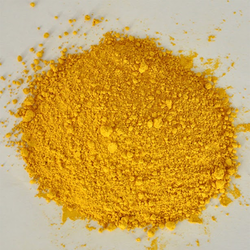 FERROUS ASCORBATE WITH FOLIC ACIDSYP. Packaging Size: A Box of 10x10 Softgels.